Heads South is an exciting name on the Latin Jazz Salsa scene with a fast growing reputation. The hallmarks of their music are emphatic Cuban and Latin rhythms and tuneful melody lines. This is premium Latin Jazz that appeals to both the keen concert hall listener and the dance floor lover. 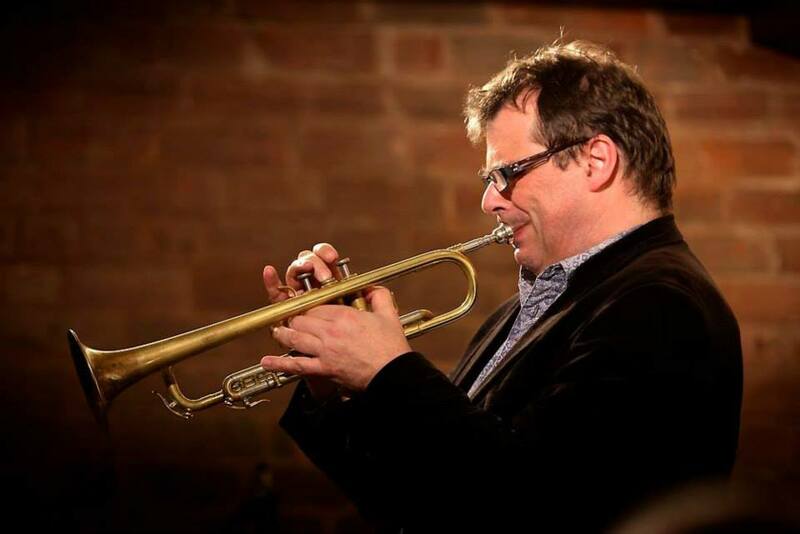 The five piece band is led by pianist/composer John Harriman and features top jazz trumpeter Steve Waterman, Cuban percussionist Chino Martell Morgan, versatile drummer Buster Birch and Uruguayan bass player Andres Lafone. The Band’s debut album Record Flight has had critical acclaim. “Cool, cultured and exhilarating.. The start of something very special ” The Musician. “Crisp, invigorating Latin Jazz…Waterman’s mastery of this idiom suits Harriman’s deceptively simple melodies to perfection” The Observer “seriously on-target musicianship. It takes top-drawer talent to pull off the percolating rhythms..as well as original Latin jazz songs that distinguish themselves…Juntito is downright gorgeous..the band’s sublime rendition of the tango Milonga del Angel is profoundly moving” All About Jazz “an effervescent collection of Latin favorites and original compositions in the Cuban tradition from excellent players..” Jazz UK “Lovely stuff” JazzFM. The band’s music has appeal beyond the purist jazz enthusiast, they were invited twice in 2010 to play for Rod Stewart’s A list after show party at London’s 02 Arena. Think Buena Vista Social Club in a smaller package, add the excitement of Jazz, tuneful melody, the warmth of a Latin evening, grooving into the night.